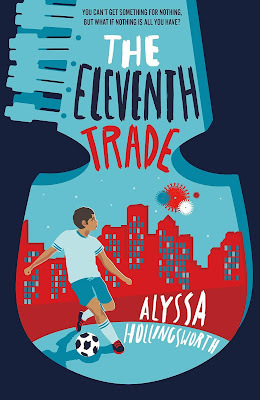 Today we are thrilled to host Alyssa Holingsworth, author of THE ELEVENTH TRADE, publishing September 18th from Roaring Brook Press. THE ELEVENTH TRADE is the touching story of Sami, who tries to trade his way back to replacing his grandfather's stolen instrument, his family's most prized possession. Here Alyssa shares her thoughts on writing stories with hard themes. As the date of my debut draws closer and I prepare for visits to schools, I’m struck by the topics I’ll be discussing in front of 8-12 year olds in the coming weeks. A snapshot of my slides includes: What does your brain do during trauma? How do you define PTSD? How can you take care of a hurting friend? 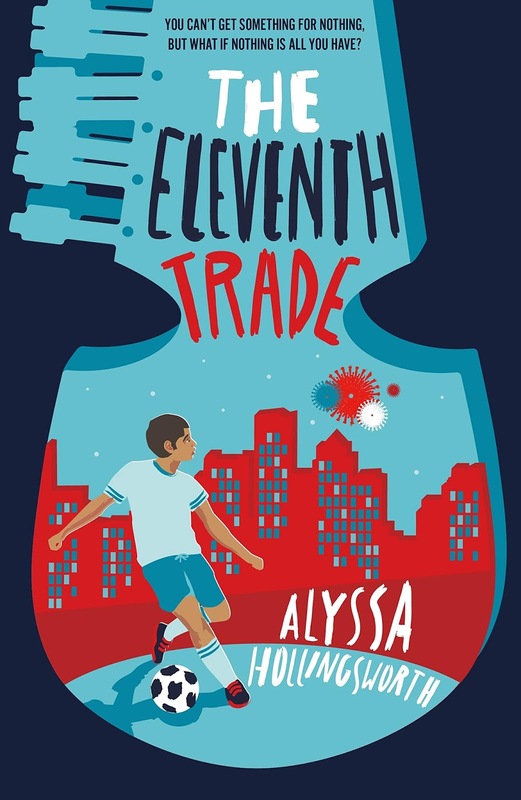 The Eleventh Trade has an engaging, middle school main plot: Someone has stolen Sami’s rebab (Afghan instrument), and Sami has to go on a quest to get it back. Beneath that surface level, I wanted to explore deeper themes like: trauma, survival, war, healing, and community. I didn’t want to write an issues book—not that there’s anything wrong with a good strong central issue!—but instead a book that would attract readers of many interests and pull them into a world where these topics are discussed. So, how do you balance hard themes in stories for young readers? Below are some questions I used to find my way. 1. What is a story you liked as a kid? When I was first thinking about the synopsis for The Eleventh Trade, I only knew one thing about the plot: An instrument would be stolen and my main character would have to get it back. As I pondered how to orchestrate an interesting way to reach my ending, I flipped through lists of books I really loved as a kid. That’s how I came across The Seventeenth Swap—a book (now out of print) that was highly influential to me as a young reader. In it, a boy goes on a series of swaps in an effort to get a pair of cowboy boots for his disabled friend. I remembered being a kid reader, and the excitement of watching each piece fall into place in The Seventeenth Swap, the way all the items were laid out for you and then mixed around until it all came together. I might have stumbled onto that contemporary quest narrative eventually on my own, but with the inspiration from Seventeenth Swap as my guide it was much easier to envision the plot possibilities for The Eleventh Trade. 2. What do I not understand (or wish I understood more)? Sometimes, when adults write books about heavy topics, it can be tempting to write as if you’ve got all the answers and you are merely handing them down in prose to your reader. Kids can smell this a mile off. I always try to approach my stories as a seeker or a learner, so I wanted to focus on topics that I truly do not understand. Topics that don’t have easy answers. As I wrote The Eleventh Trade, the story became a sort of answer all on its own. That’s a magical feeling, and one that I think translates well into the finished product. Figure out what you don’t understand, and make it a challenge to seek understanding as you go. 3. What brings you hope? One strength of kidlit (that doesn’t exist as often in adult books) is this: Hope. The best kidlit books are bound up with a hope that’s difficult and precious. You can use this theme to balance out your heavier topics with a light touch. As a reader, I want the story to go on—but I’m also sort of happy to be left with more to imagine. If you linger too long on hope or happy endings, there’s the potential to turn cliché. But that doesn’t mean you should be afraid of putting hope in your story. It’s one of the most difficult themes to write, but when you get it down it can be stunning. How do you handle tough topics in stories for young readers? Leave a comment and share your thoughts! Alyssa was born in small-town Milton, Florida, but life as a roving military kid soon mellowed her (unintelligibly strong) Southern accent. Wanderlust is in her blood, and she’s always waiting for the wind to change. Stories remain her constant. 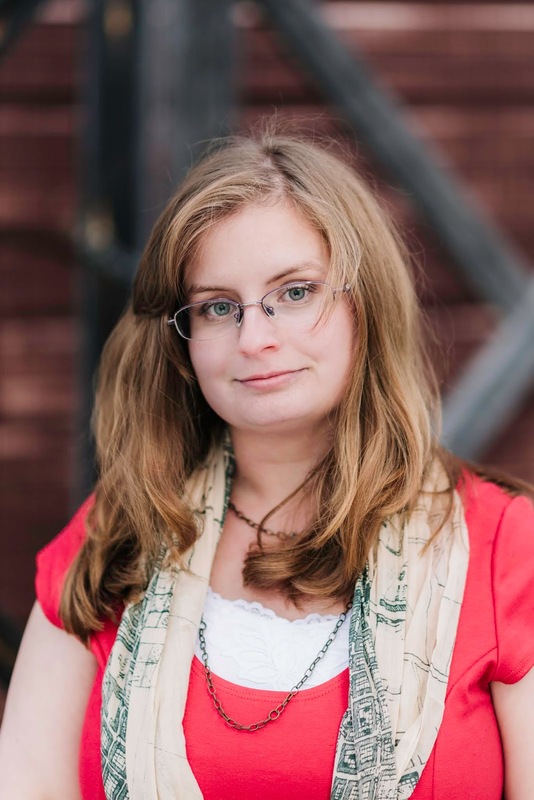 Alyssa received her BA in English with an emphasis in Creative Writing from Berry College and her MA with honors in Writing for Young People at Bath Spa University. In 2013, she won a prize from the Elie Wiesel Foundation for Humanity for her creative non-fiction essay, Naan in the Afghan Village. She is represented by Amber Caraveo at Skylark Literary. Her debut THE ELEVENTH TRADE will launch September 18, 2018 with Macmillan (U.S.) and Piccadilly Press (U.K.).